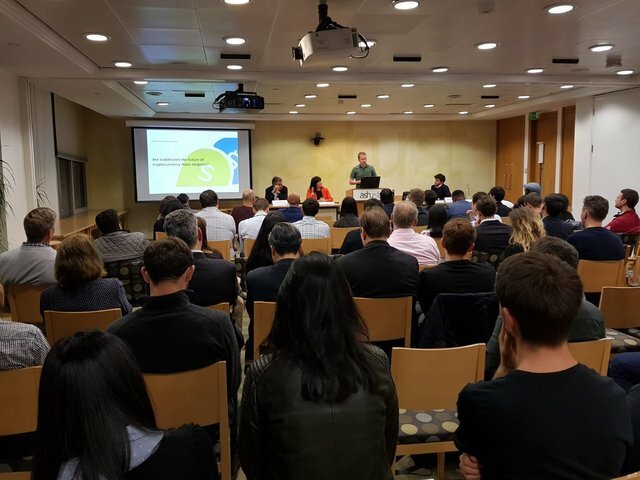 Welcome to the 105th Bitshares State of the Network (BSotN) report. 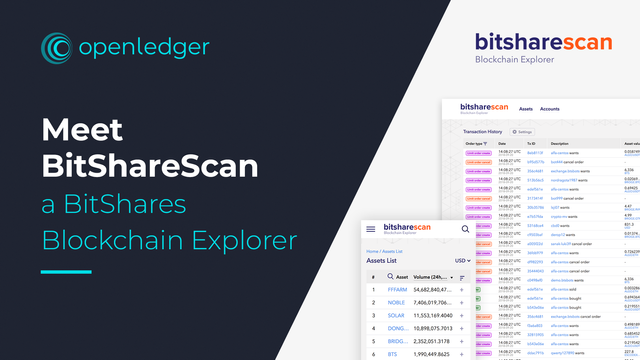 A weekly report focusing on the changes in the ecosystem and track longer term changes in a effort to identify emerging trends and changes in the Bitshares platform. 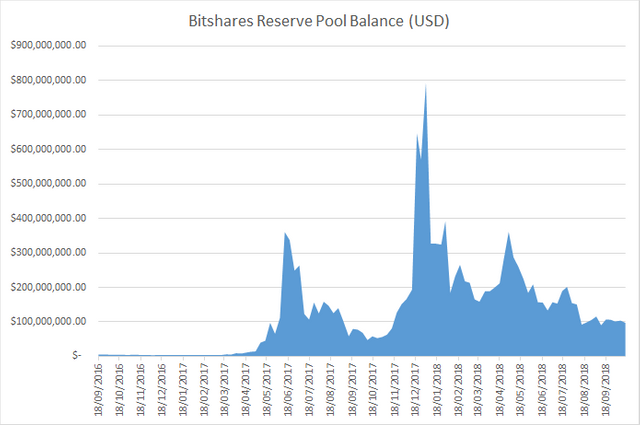 The Bitshares State of the Network Reports seeks to combine raw data from a wide range of metrics and combine them into meaningful information to identify emerging trends and changes in the Bitshares network. This section will highlight any observations made while analysing the data. This sections seeks to analyse the current distribution of the network. 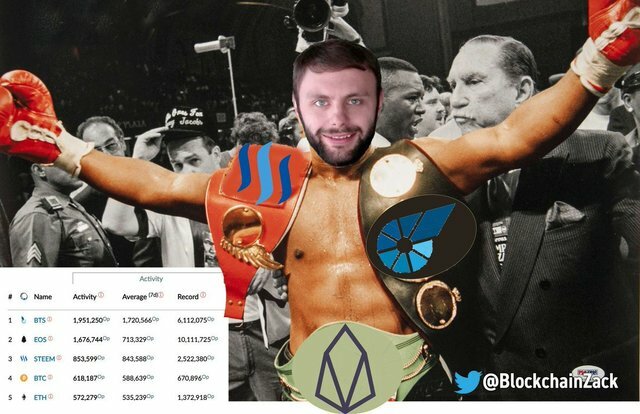 We look at the current supply, top 100 hodlers, Orders on the Bitshares Decentralized Exchange (DEX), Reserve pool balance and Income growth. 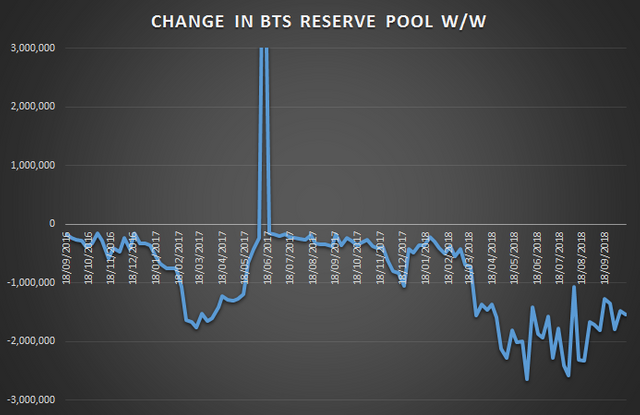 The chart below show historic profit/expense from the Bitshares Reserve Pool where a positive number represents a W/W profit and a negative number means a W/W expense; Bitshares expenses include witness and worker pay and income includes network fees. 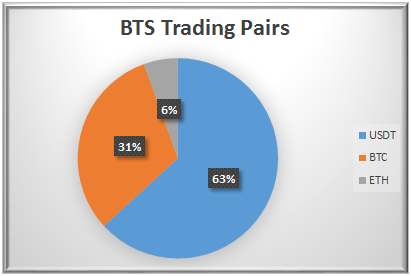 Looking at the most active trading pairs for Bitshares (BTS). Data displayed is a 24 hour snapshot as taken on the date of this report and not a reflection on the week as a whole. 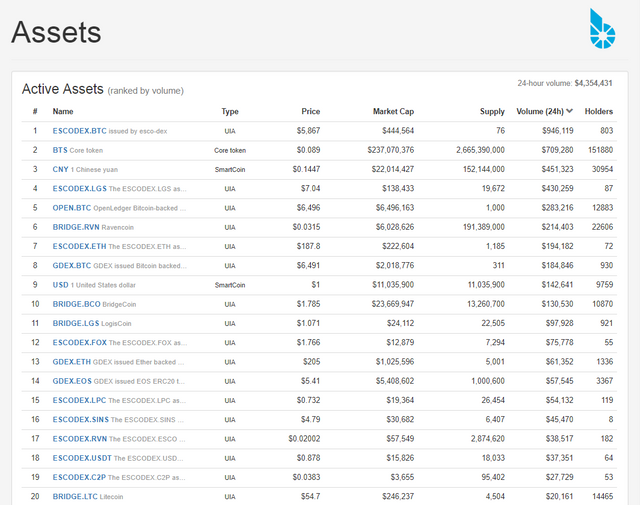 This section will show the BTS markets within the DEX and seek to highlight the most active markets. 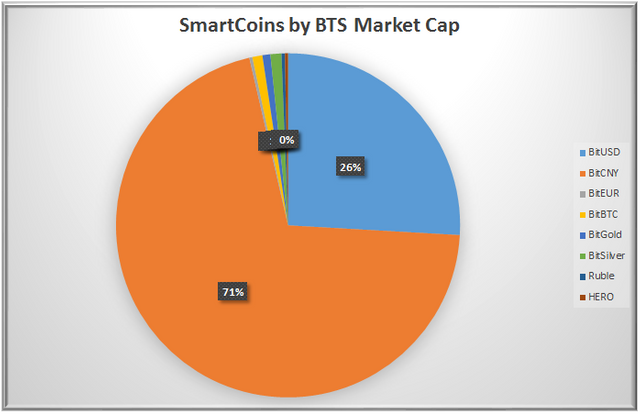 This sections seeks to analyse the current supply and market capitalisation of the Bitshares Smartcoins. This section will track user referrals, to gauge active refers overtime. 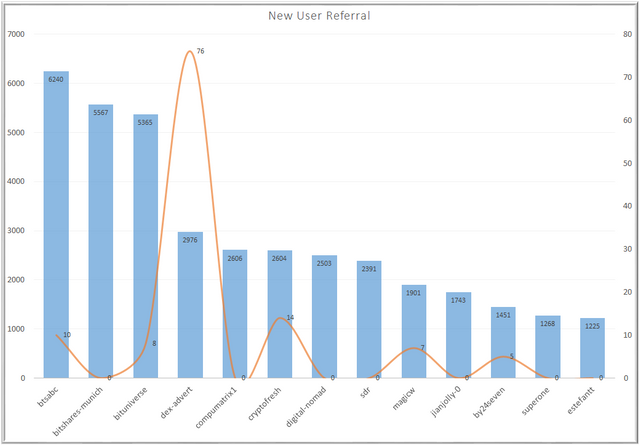 The chart below shows in blue the total number of referred users and in orange the new referrals for this week. 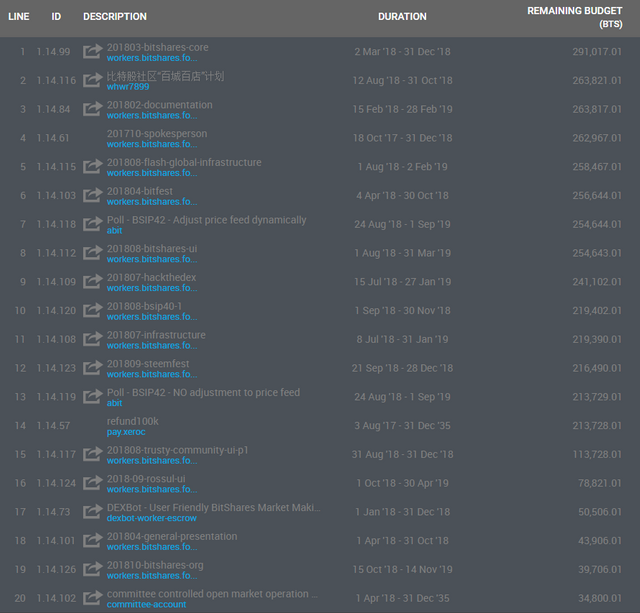 Is there something more you would like me to track in these reports? or do you have some information for the next BSoTN report? 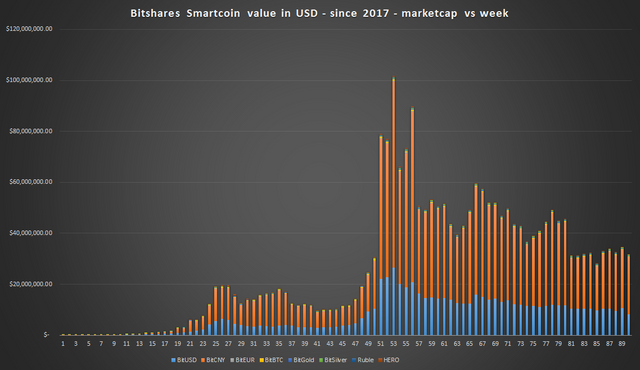 please let me know in the comments, on steemit.chat, in the 'BitsharesDEX' Telegram group or every Friday in the the BeyondBitcoin Hangouts. 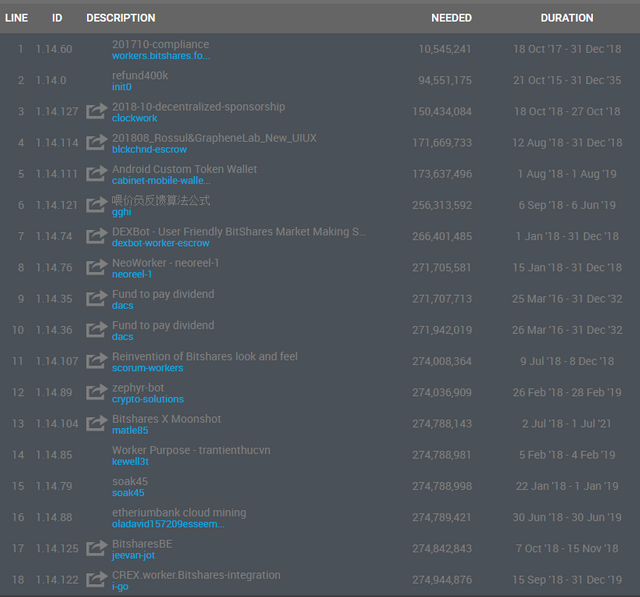 New to Bitshares? Need an Account? Please support my efforts by using the banner below to create your account. Best part is at anytime in the future If you decide to buy an LTM (Lifetime membership - which gives you an 80% reduction in fees and other premium features) i will rebate 10% of your membership costs in BTS. 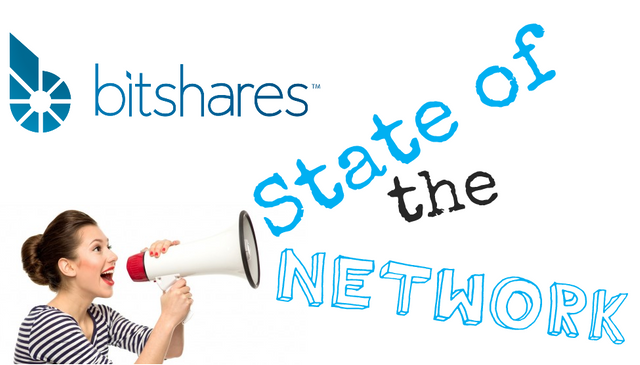 Leave your username in the comments on the latest BSotN report or join us on BitsharesDEX telegram chat. @steempower You are missing two major news for this week. Please add them to your report the next time. Thank you. Funny meme of Dan you slipped in there ... for me both George's comprehensive article and Maxine's radio interview were highlights of the week, worth a good read/listen and well received across the community. Well done and thanks to Spark for the effort! Very useful ... Good work, my brother.